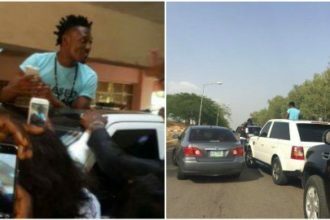 Popular Big Brother Naija 2017 winner, Efe who has been bashed severally over his music career, has responded to fans who think he owes them for voting for him while he was a housemate in the Big Brother House. “Thank you to those who have been 1000% with me from day one… your genuine support has kept me thus far through God’s grace… keep supporting the music… so we keep winning. 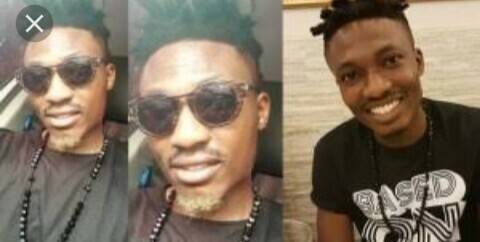 Efe is set to drop his Extended Playlist sometime this year.